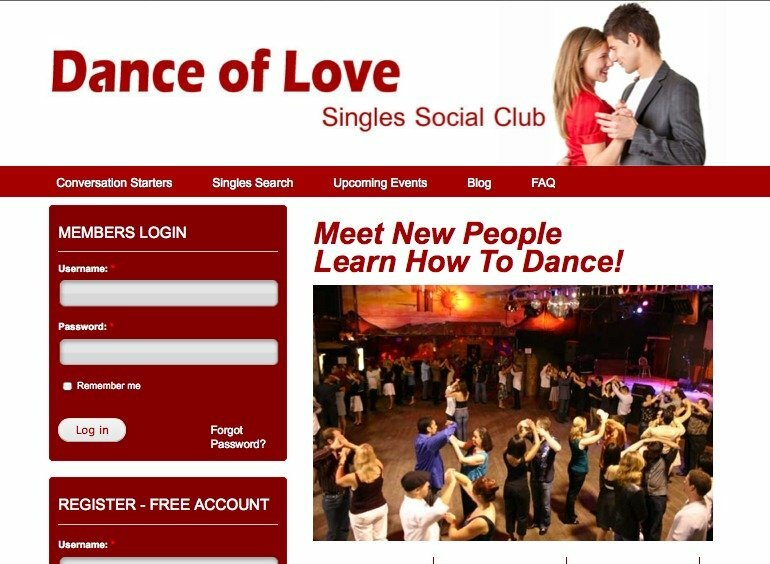 Dance of Love is a Calgary dating site that puts the fun and romance back into dating. Through their free online dating network, they give singles the ability to search for like-minded people and meet face-to-face at Calgary singles events, including singles social dance parties. With their legendary dance lessons and shows, Dance of Love guarantees an enjoyable, comfortable and fun matchmaking experience.